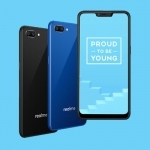 Newcomer Realme just blew the Philippine smartphone market by announcing the Realme C1. 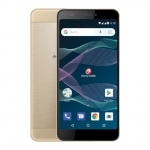 It’s a budget smartphone with way better specs than the competition. 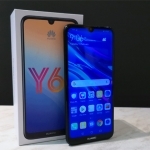 Thankfully, received a review unit of the device right after the launching event. Hence, I immediately unboxed it and ran the Antutu benchmark test. 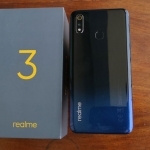 What’s inside the Realme C1 box? 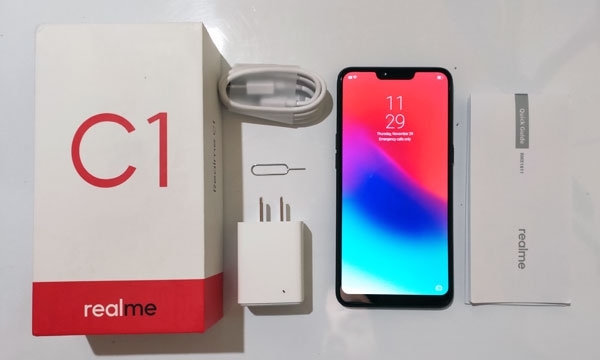 The Realme C1 comes in a refreshingly simple box with just the name of the phone in clear focus. 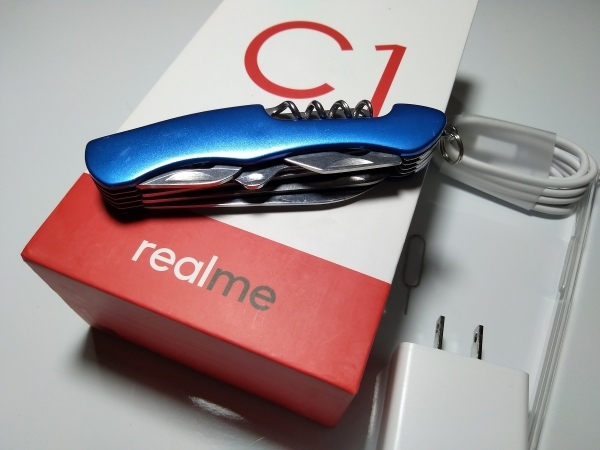 Opening the box reveals the SIM ejector pin first, then the free jelly case and documentations. 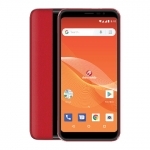 Next is the phone itself with a pre-applied screen protector and finally the charger and its USB cord. Sadly, the package doesn’t have free earphones. 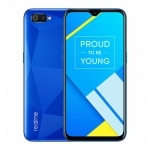 The Realme C1 has the looks of a modern smartphone with its glossy body and 6.2-inch notched full screen display. Swiping across the screen seems smooth and responsive. 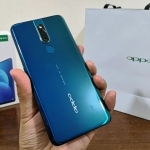 It’s powered by OPPO’s ColorOS 5.4 so the software features found in OPPO smartphones are also present here. 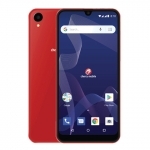 There’s only 6GB of free storage out of its 16GB internal storage so a microSD card is necessary. 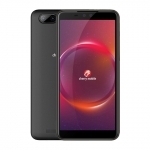 Thankfully, the phone has a triple card slot design with dedicated slots for each SIM cards and microSD card. 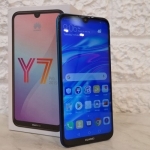 Its dual rear cameras also look promising. The front camera might be more suited for daytime selfies though. 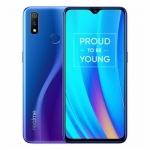 Realme C1 Antutu Benchmark score. 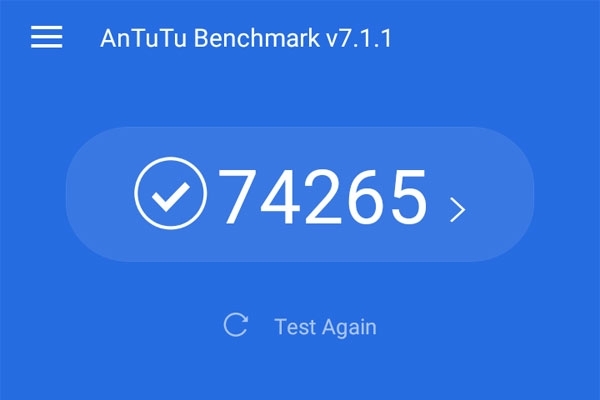 Since Antutu is arguably the most popular benchmarking app, I ran it on the Realme C1 and got a result of 74,265 points! I expected it to be high since it’s rocking a Qualcomm Snapdragon 450 chipset but this is impressive. 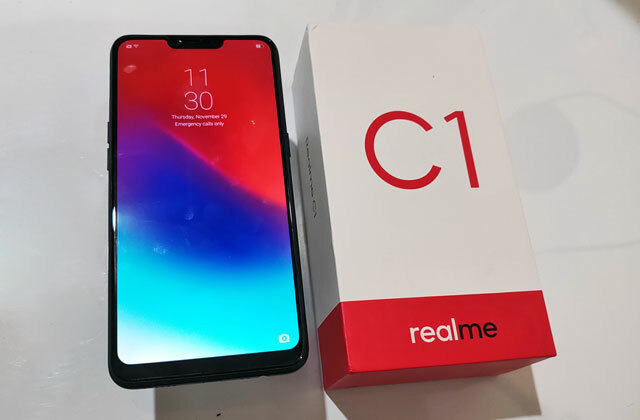 Of course, I’ll have to perform more tests with the Realme C1 for my full review. Go ahead and like the Pinoy Techno Guide Facebook page where I’ll announced once the review becomes available.